This black onyx bracelet are made from glossy gemstones with stretch cord for a lightweight, effortless style. This bracelet serves as a perfect gift for someone or for any occasion. 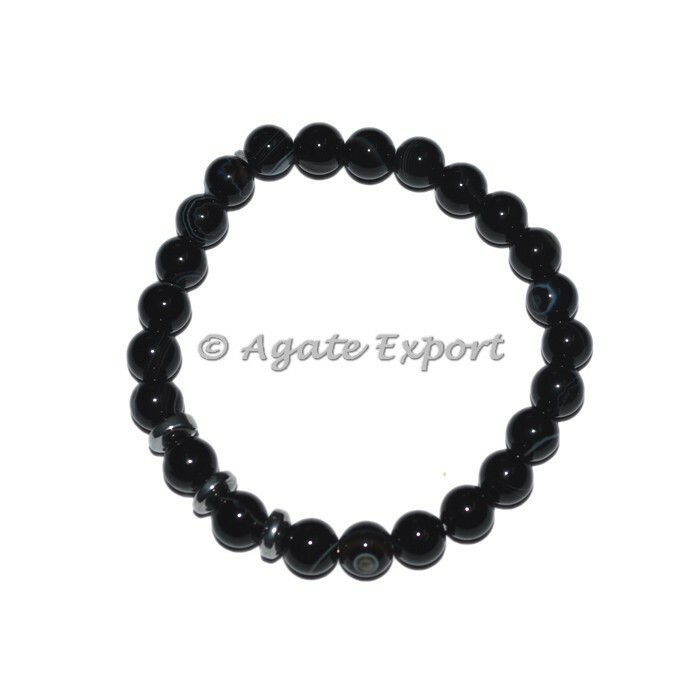 To buy this bracelet as per your choice of design contact us directly.